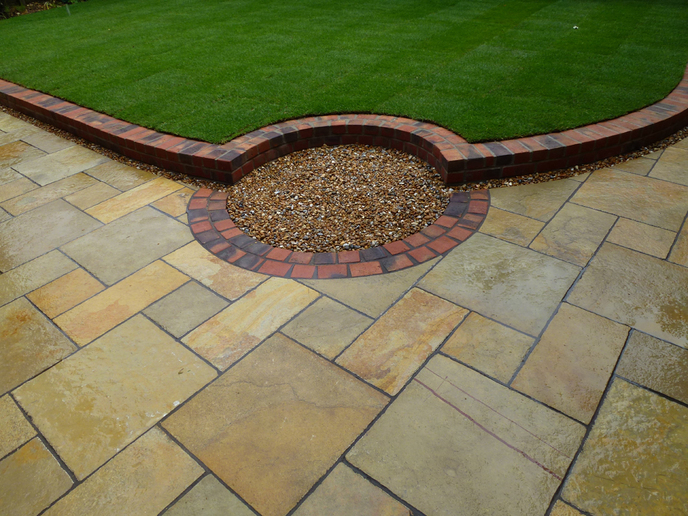 Wyld Landscapes was formed in 1990 and has been designing and building beautiful garden for hundreds of domestic clients during this time. In 2008 I added a postal design service to my product list to provide my design ideas across the whole country. 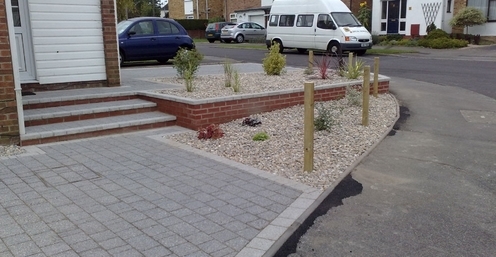 I specialise in providing a high quality garden design and build service for domestic properties in and around the Warsash and Fareham areas of Hampshire. 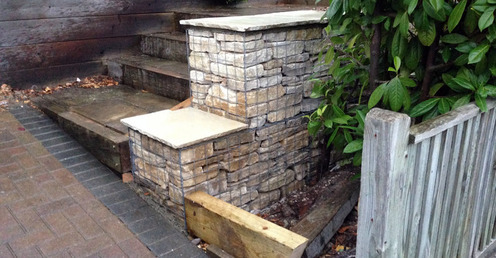 I can tailor the service to provide you with as much or as little help as you require and aim to fit all projects into your budget. All quotations are broken down into individual items to allow you to spread the build over a period of time or to pick and choose which items you wish to build and which you would like to do yourselves. 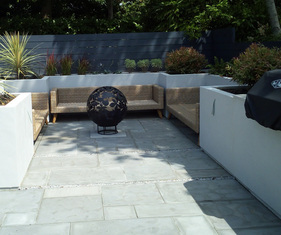 So whether you need a small seating area or a total garden re-build, I can provide your design and construction package to complete your new garden. The areas covered for construction are Fareham, Warsash, Locks Heath, Park Gate, Sarisbury, Swanwick, Hook, Whiteley although areas beyond these will be considered depending on the work required. 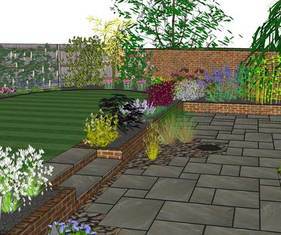 I can also provide bespoke garden designs for the Southampton, Winchester and Portsmouth area and a postal garden design package for the entire UK.